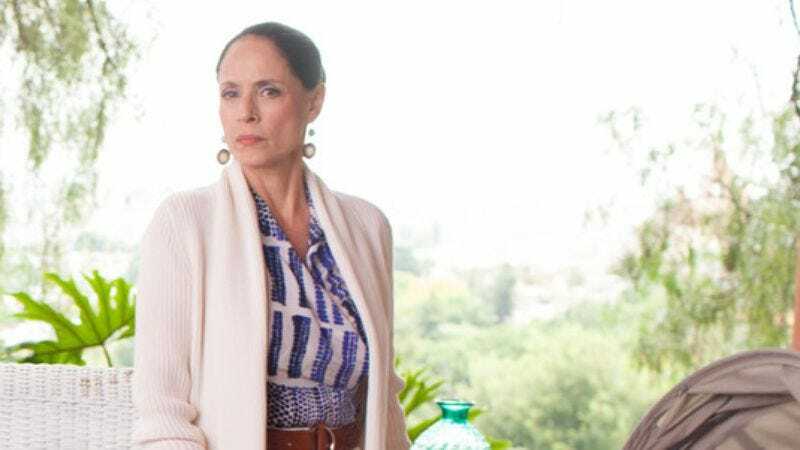 As reported by Deadline, Kiss Of The Spider Woman’s Sonia Braga has joined the cast of Marvel’s Luke Cage series on Netflix. Braga will play Soledad Temple, the mother of Claire Temple, a nurse played by Rosario Dawson who keeps running into badly injured super-people. Deadline doesn’t say much about what Braga’s character will be up to in the show, but the fact that she’ll be in Luke Cage suggests that Rosario Dawson will have a larger role in that show as well. Also, though it’s a small spoiler for Jessica Jones, it’s worth pointing out that Dawson’s Temple has already met Luke Cage (Mike Colter)—albeit very briefly and mostly while he was unconscious—so it sounds like they’ll be bumping into each other once again when Cage’s solo spinoff starts. Other than that, there’s not much else to say about the Luke Cage solo show. It’ll reportedly focus on Cage as he “becomes a hero for hire to pay the bills,” and if it’s anything like Jessica Jones, it’ll only have a tenuous connection to the rest of the Marvel Cinematic Universe. However, if Krysten Ritter’s Jones doesn’t show up for at least one scene, we will riot.